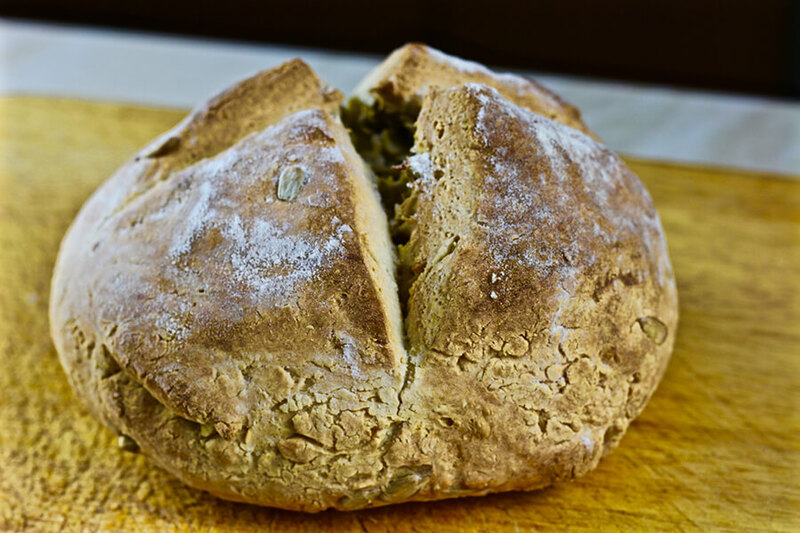 Soda bread is of course an Irish classic – if you look up ‘Irish baking recipes’ on Google, most of the first few pages will mainly have soda bread! 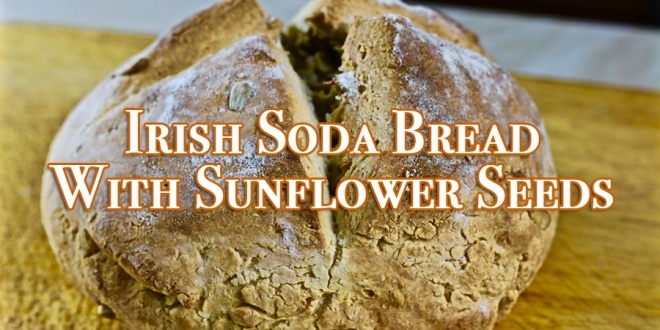 We have given it a slightly seedy twist, so enjoy this Irish soda bread with sunflower seeds. It is not too complicated to put together but there is such a fine margin between underbaked, perfectly baked and overbaked, that you really do need to keep your eye on it. Soda bread is a little bit unusual compared to other breads in that it is not risen with yeast. There is absolutely no yeast in this recipe. Instead, the bread gets its’ rise from the reaction between bicarbonate of soda (aka baking soda) and the acid from buttermilk or lemon juice, depending on which you used in your recipe. In a mixing bowl, sift together your dry ingredients & sunflower seeds and make sure they are mixed together thoroughly. Use your hands to knead it together and combine it into a dough, then tip it out on to a lightly floured surface and use your hands to work it into a smooth ball shape. Use a knife to cut a cross shape into the top of your dough, going roughly half way into it. 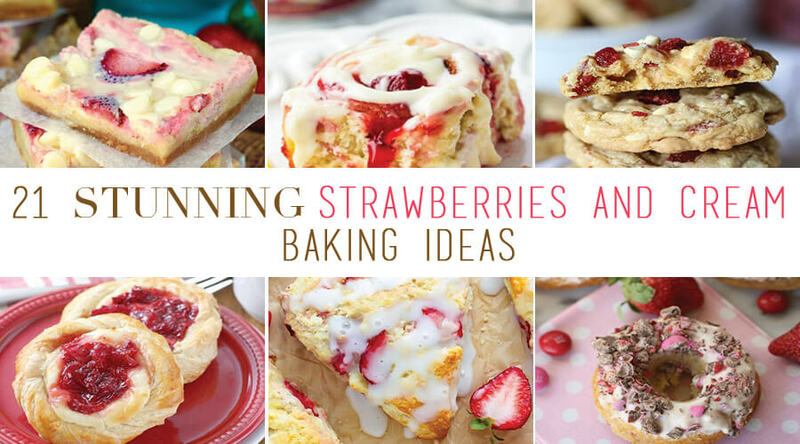 Bake for 30-35 minutes until well risen and browned on the outside. Without any yeast, the bread should rise because of the reaction between the soda and the buttermilk – hence the name some bread. Transfer to a wire rack and allow to cool a little bit.